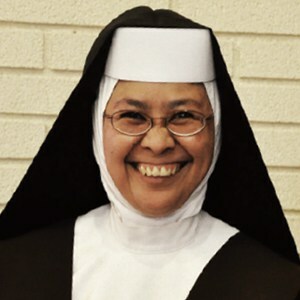 Sister Mary Gonzaga of the Blessed Sacrament (Martinez), O.C.D. 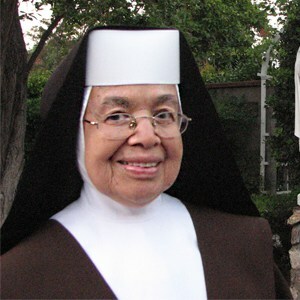 Sister Alphonsina of the Heart of Mary (Sanchez), O.C.D. 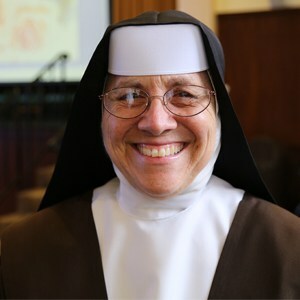 Sister Martha Therese of the Divine Heart (Melson), O.C.D. 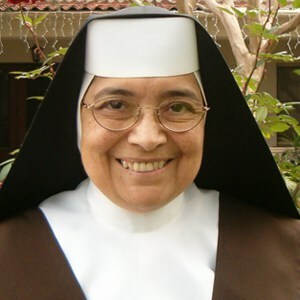 Sister Maria Milagros of St. John the Evangelist (Covarrubias), O.C.D. 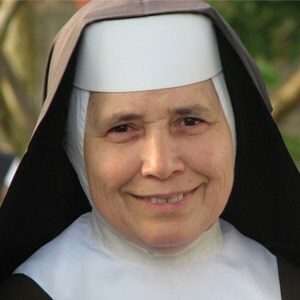 Sister Teresina of Jesus (Gonsalves), O.C.D. 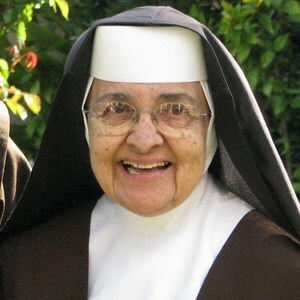 Sister Maria Ignatius of Christ the King (Manrique), O.C.D. 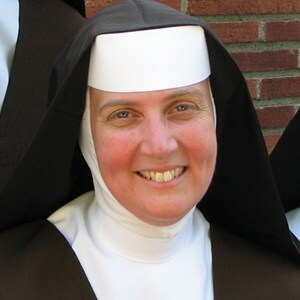 Sister Antonia Teresa of Carmel (Mungo), O.C.D. 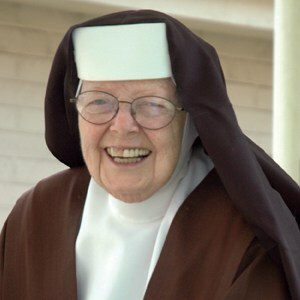 Sister Mary Karen of Jesus Crucified (Joseph), O.C.D. 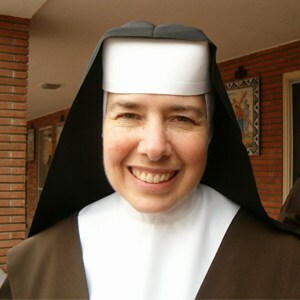 Sister Janelle of Jesus and Mary (Necesario), O.C.D. 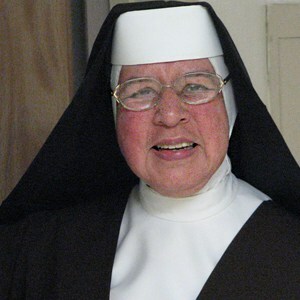 Sister Mary Patrice of the Guardian Angels (Matamoros), O.C.D. 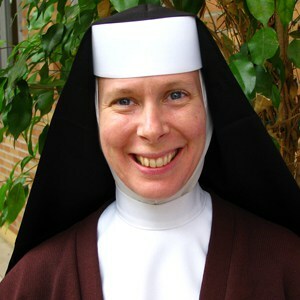 Sister Mary Clare of the Infant Jesus (Mancini), O.C.D. “Faithfulness means believing with every ounce of your being that the Father will never forget you, will never lose sight or let go of you, no matter what, and leaning on that belief in every moment of life. If there are any changes or updates to this event, we will notify you by email. The Carmelite Sisters takes your privacy seriously and will never sell, trade, or distribute your email address to an entity outside of the Carmelite Sisters and their Apostolic Centers. In lieu of gifts, a donation to support the life and works of the Carmelite Sisters is gratefully appreciated. Click here to make a donation online.